On 29 January 2019 Devi Mohan, Global Ambassador of Mohanji Foundation, shared her views about women's rights and women's empowerment during an interview by a local TV station, as organized by Parmath Niketan, the host of the event "She is the Solution- The Summit of Grace" at the Kumbha Mela in Prayagraj, India. 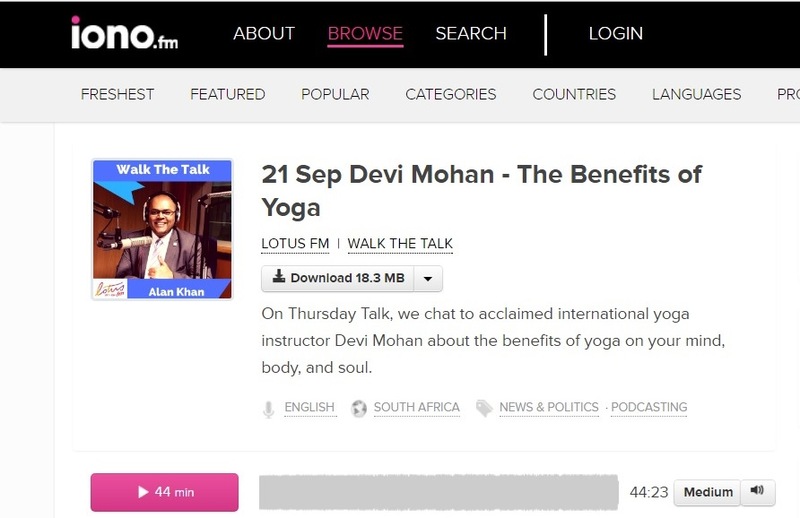 In this interview Devi Mohan talks about busting the yoga myths and being authentic. 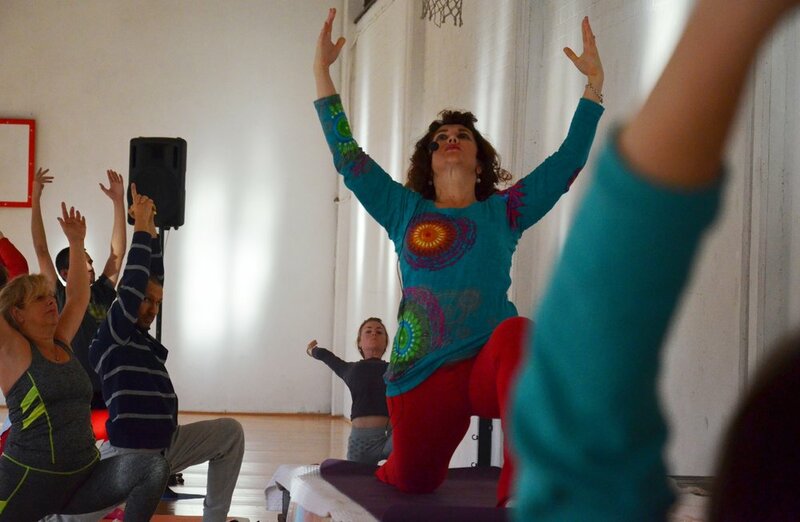 Devi Mohan, the first Serbian woman who has participated at the Parliament of the World's Religions, in November 2018, talks about her experience. 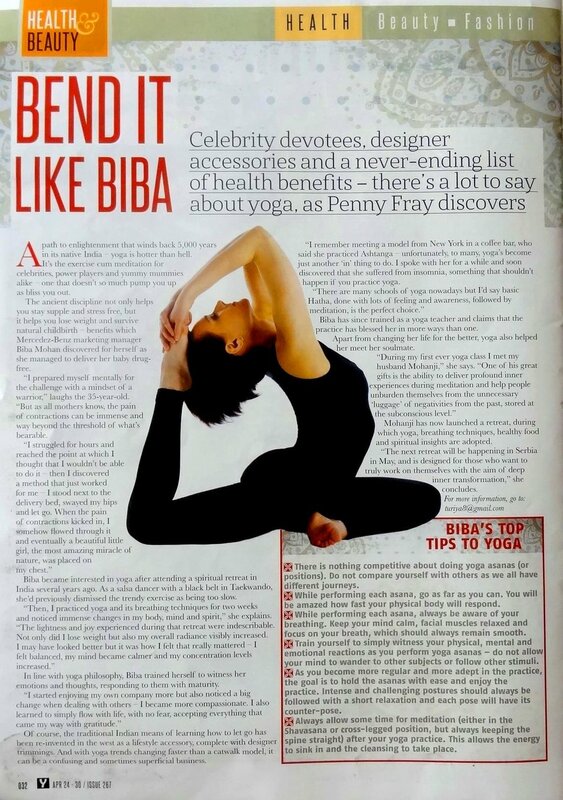 Read this beautiful interview in English language here. 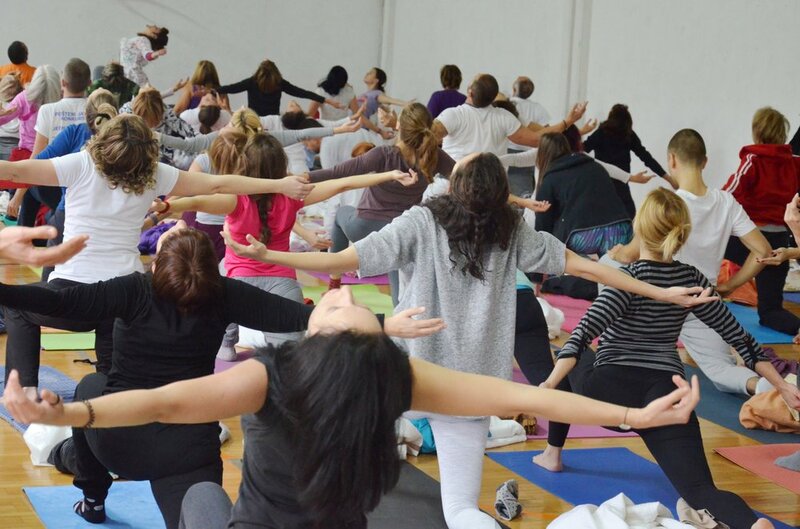 (about the choice of St. Ana as the new home and location of the future Mohanji ashram (spiritual center) in Slovenia, her Yoga teaching, charity work and life philosophy). 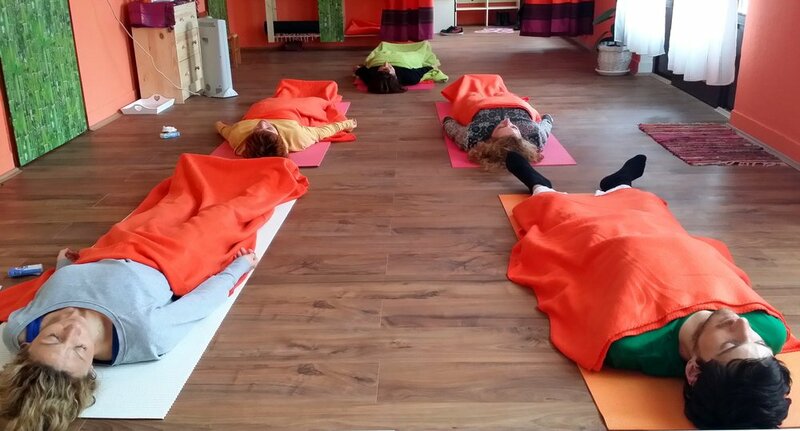 “Peace on our plate - the effect Yoga has on our food choices”. 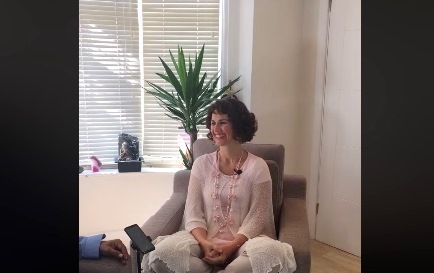 online Interview by Prakash from Mantra Therapy, in London August 2018. 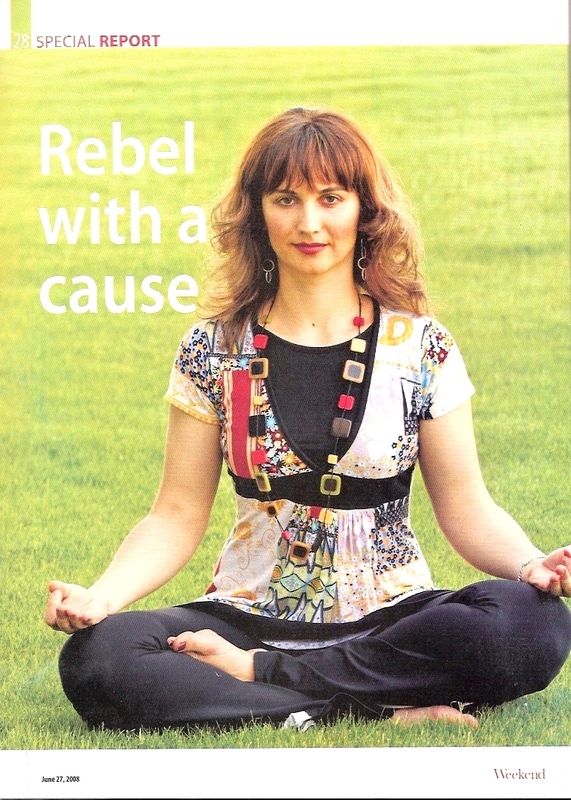 "Devi Mohan tells us about her spiritual journey from war torn Serbia to traveling the globe teaching and healing." Mela TV interview with Devi Mohan during her visit to South Africa in September 2017. 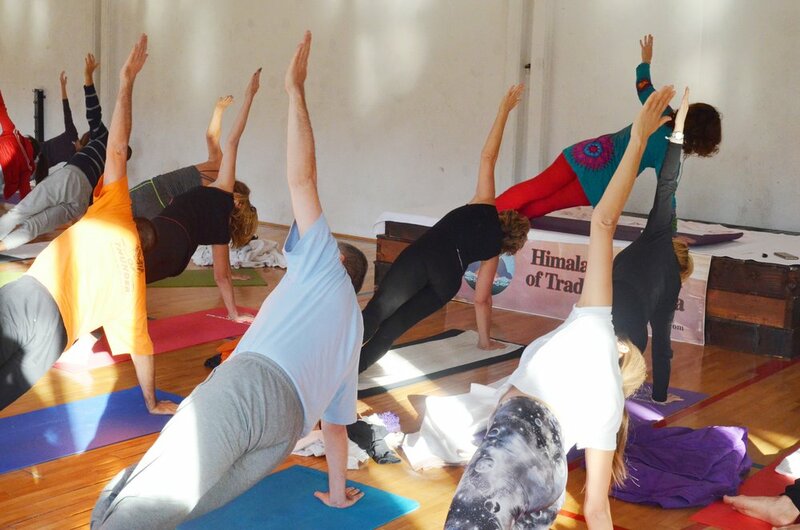 Devi talks about the tradition of yoga and its many benefits that go beyond just the physical, supporting one's overall blossoming and spiritual progress. with wonderful Alan Khan. 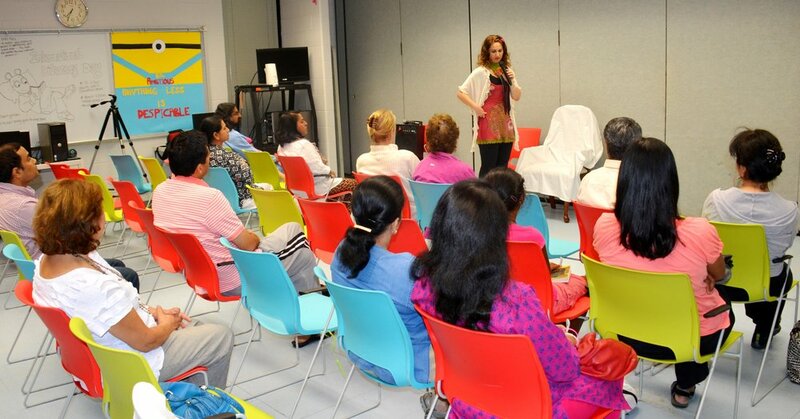 Devi Mohan speaks about her NDE experience, Yoga, experiential spirituality and joy of service. In Durban, September 2017. 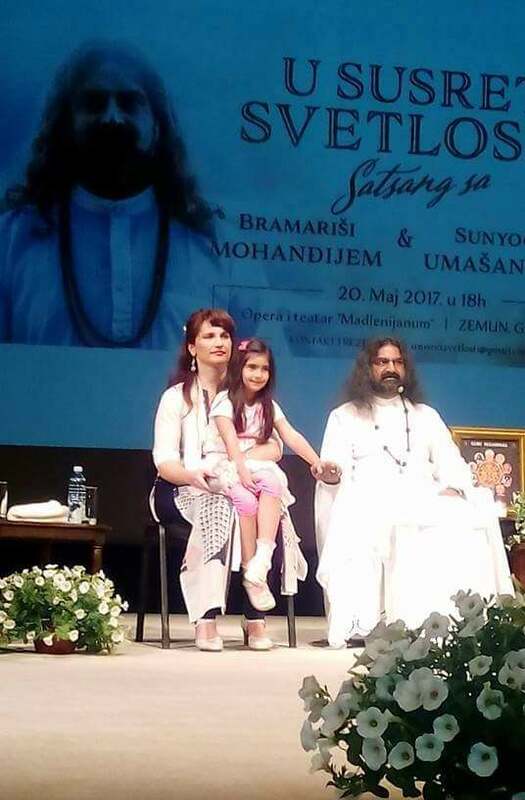 You can watch the second part of Satsang when Mohanji spoke here and/or can read a blog in which Mohanji’s connection with Mahavatar Babaji, Nath Tradition and Guru Mandala is explained beautifully, supported by images. A fun, impromptu online interview with Mohanji and Devi Mohan by Kristen Eykel during Sedona Yoga Festival in March 2017. Lots of laughter and straight talk :-) Click here to enjoy this bubbly interview conducted right after Power of Purity meditation at Sedona Yoga Festival, in the sacred energy of Sedona vortexes. A FUN, IMPROMPTU INTERVIEW WITH MOHANJI AND DEVI MOHAN BY KRISTEN EYKEL DURING SEDONA YOGA FESTIVAL IN MARCH 2017. Read this beautiful interview here. 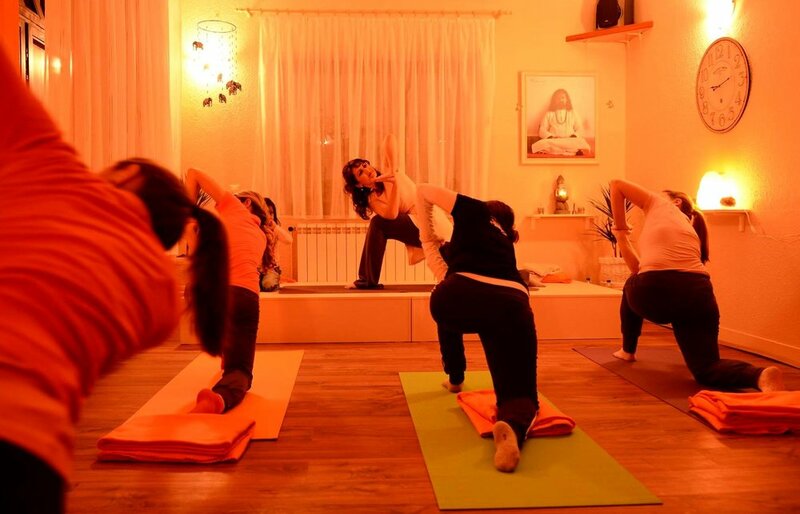 Devi shares her determination to come out of the comfort zone (including office jobs with regular income) and dedicate her life to Yoga and experiential spirituality. 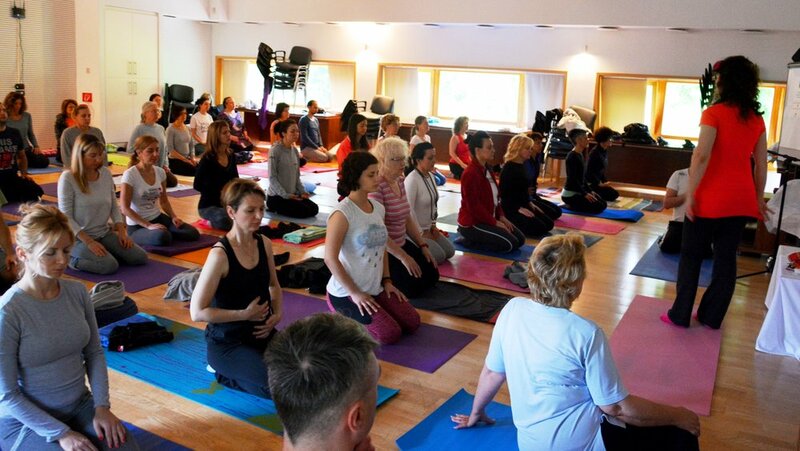 Images from various Yoga Retreats in Serbia, Croatia, Macedonia, UK, US, South Africa, etc.